London-based Gordon Young Architects prides itself on creating beautiful, practical architectural and interior projects. 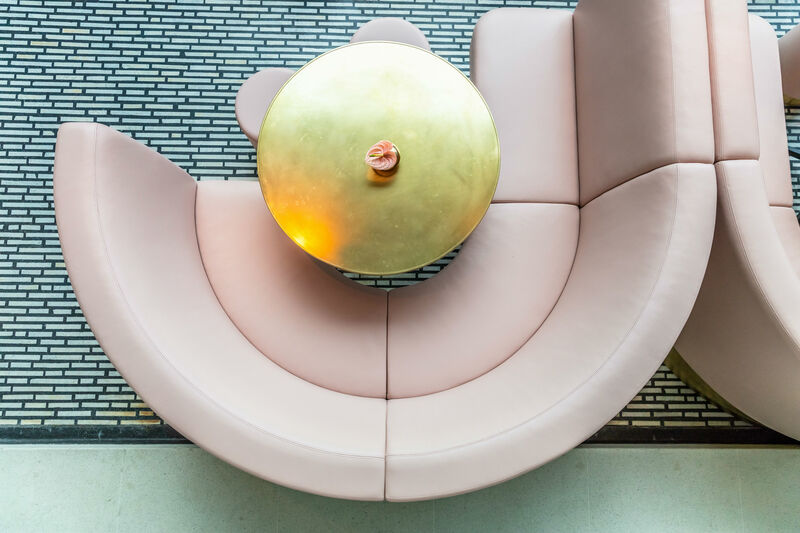 Its founder, Gordon Young, originally set up the practice as SAY Architects, but in 2018 he started a new company under his own name – bringing all of his previous experience, skills and expertise with him. 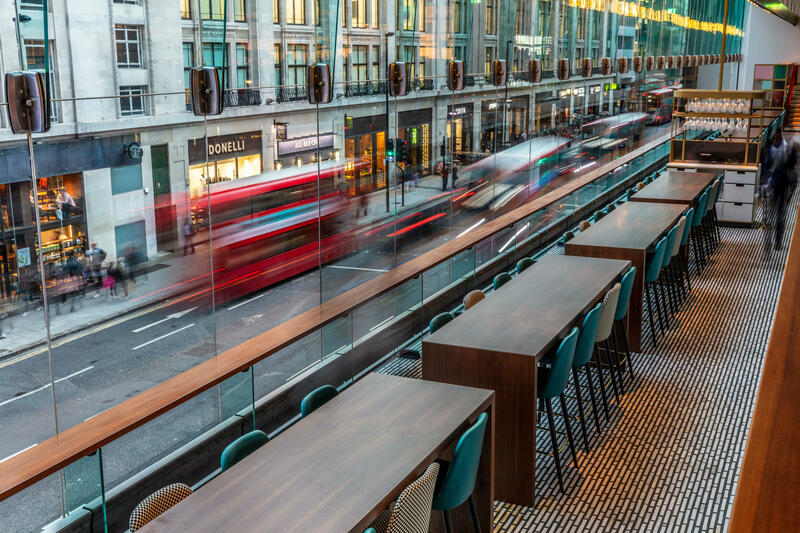 One of the projects that Young continued to work on throughout the practice’s cross-over was Centre Point’s new flagship restaurant, VIVI. 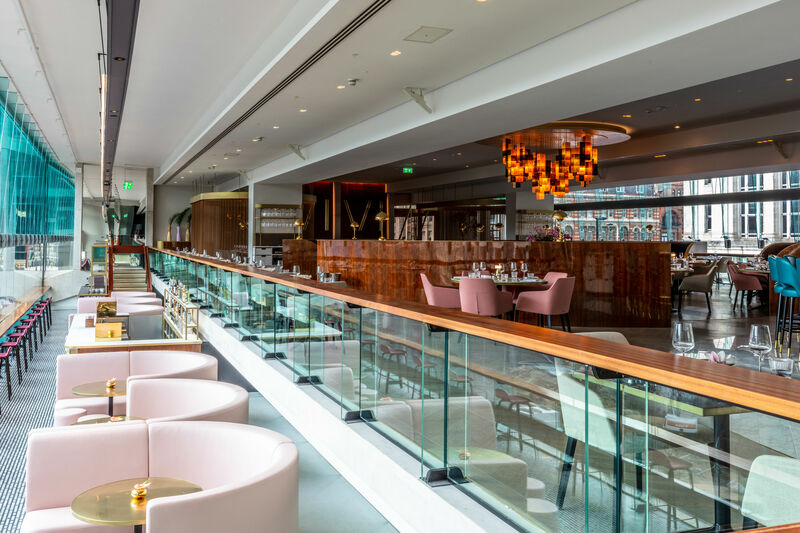 All all-day dining experience, VIVI opened in late February 2019 and celebrates London’s ‘swinging 60s’. 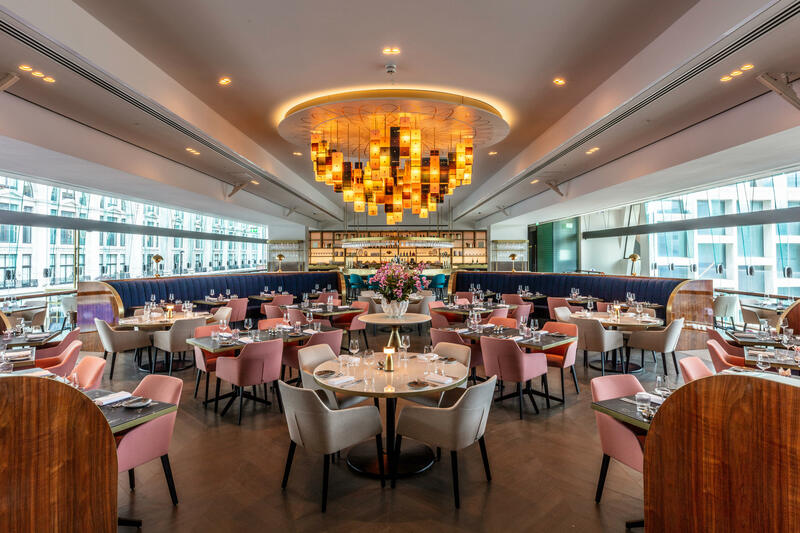 As the restaurant launched and revealed its stunning interiors, we spoke to Gordon Young himself, discovering why working on Centre Point’s flagship restaurant was something the architect aspired to do. One element of this cheekiness Young mentions lies within two slogans, which have been written into beams on either side of the expansive space. 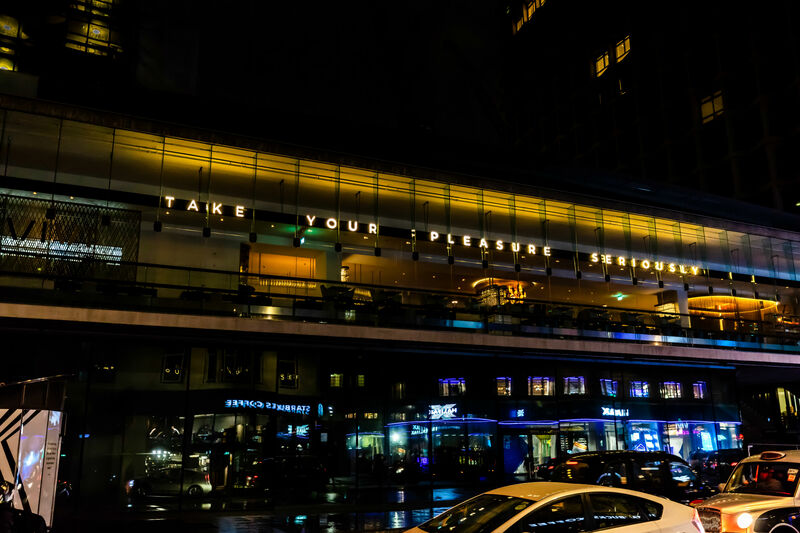 The quotes can be read from the street below, and the first slogan, Take Your Pleasure Seriously, is an Eames quote that references the restaurant’s 60s design. The second slogan is Deliciously Different, the tagline of hospitality group rhubarb, who own and operate VIVI. “Originally we wanted the whole ceiling to be covered with the feature, but that got reduced to a chandelier,” he continues. 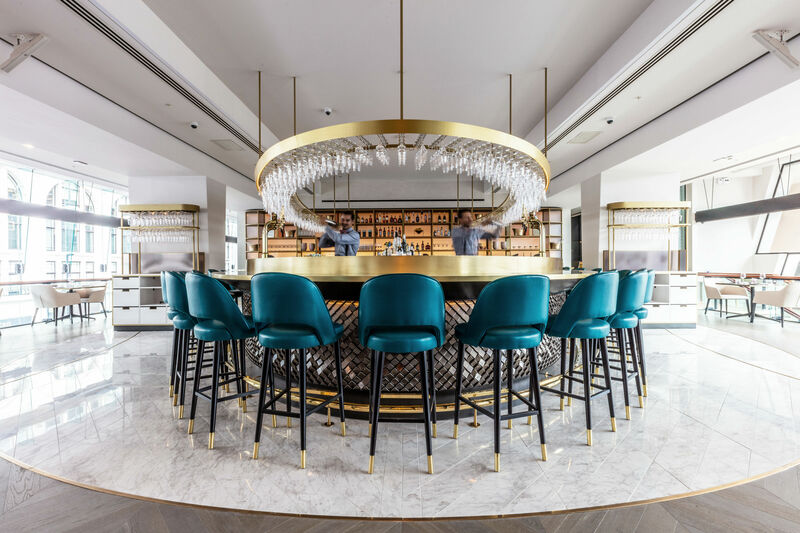 The team approached Danish designer Vibeke Fonnesberg Schmidt to create the chandelier out of subtly coloured plexiglass and brass. 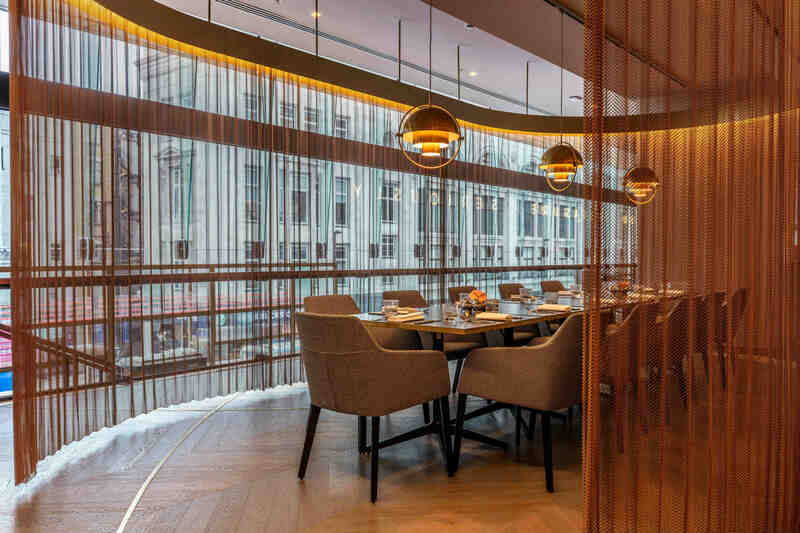 Elsewhere throughout the restaurant, other artworks dot the space. They all have a pop-art theme, and feature actresses from the 60s – including Twiggy and a young Joanna Lumley. “We’re channelling the 60s female icons,” Young laughs.